I can’t believe it’s been fifteen years since the first ‘Mission: Impossible’ film hit cinemas. It makes me feel old, and boy has the world changed. 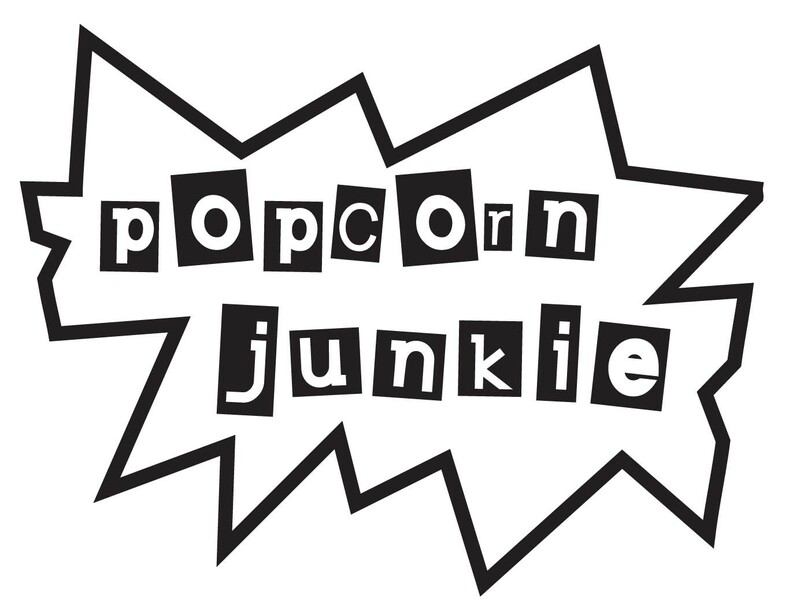 In 1996 Tom Cruise was one of the biggest films stars in the world and I remember cinemas in Australia selling a ‘Mission: Impossible’ popcorn combo that included a drink container shaped like a stick of dynamite. Now in 2011, Tom Cruise still gets paid the big bucks but his star has faded and a drinks container shaped like a stick of dynamite might land you on a suspected terrorist list. ‘Mission: Impossible’ was a master class in the spy thriller genre and also a great example of how to properly adapt a television show for the big screen. The sequel – which shall not be named – was a terrible misstep but director JJ Abrams revived the franchise with ‘Mission: Impossible 3’. Now, with a new lease on life the series moves into forth gear with ‘Mission: Impossible Ghost Protocol’. Ethan Hunt (Tom Cruise) goes rogue with a team of IMF agents after an incident in Russia. The event is pinned on the team and they must find out who is responsible, and bring the bad guys to justice to clear their names. Director Brad Bird is the big winner in ‘Mission: Impossible Ghost Protocol’ making the jump from Pixar animation to live-action with ease. The action set pieces are thrilling and get the goose-bumps going once the famous ‘Mission: Impossible’ theme kicks in. A major highlight is a sequence that takes place on top of the world’s tallest skyscraper in Dubai. What makes a lot of these sequences so enjoyable is the practical approach Bird has taken. The stunts are amazing and you can tell that real stuntmen are putting their lives on the line, as well as Cruise, who is rumoured to have done his own stunts and sent the films insurance premiums through the roof. Full credit must go to Bird and his team of stuntmen for taking the practical path and not cheapening the stunts with computer effects. Cruise does his action guy thing perfectly and is helped out by Jeremy Renner, Simon Pegg and Paula Patton. The team has a good chemistry and the foundations are put in place to continue their adventures. Unfortunately, despite the fantastic action the tone of the film is a little off as it goes for a mix of explosion and laughs. Some of the tension is eased by a few gags and it damages the hard work Bird has done putting the audience on edge. Pegg is the main offender and it’s frustrating because I’m such a big fan of his work, but not in ‘Mission: Impossible Ghost Protocol’. The bad guys are a little stale and there’s a nuclear threat that feels ripped straight from an action thriller from the 90s. It’s hard to get past because they never pose any real threat and are missing for most of the film. Like all the sequels in the series, ‘Mission: Impossible Ghost Protocol’ stands in the shadow of the first film but is a worthy entry in the franchise. Bird shows flair as a live-action director and I’m looking forward to seeing what he does next. 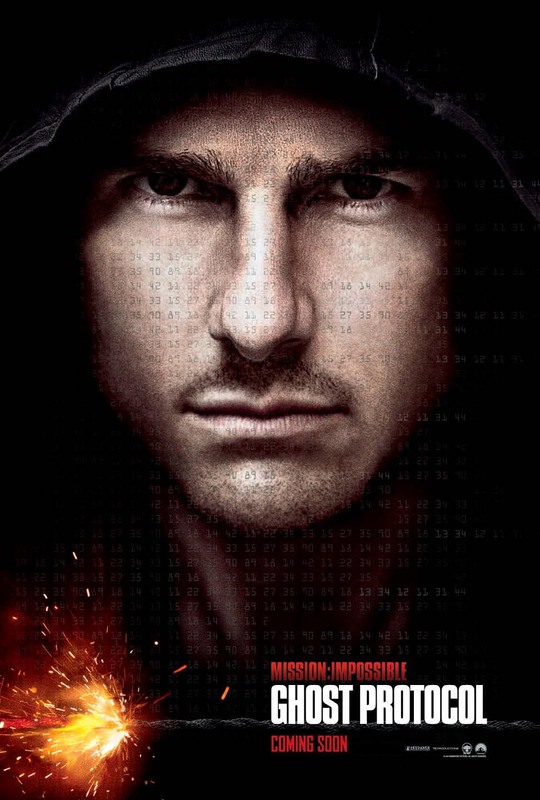 ‘Mission: Impossible Ghost Protocol’ is now showing in Australian cinemas. Ladies pinch. We now know Tom Cruise is a whore. Hahaha.